Cause more problems by altering a muscle that is the correct length and optimally functioning. Cause permanent damage to the tissue that is actually involved, when you miss a limited window of opportunity to correct the issue. 1) Is the muscle just too tight or too short? Do you want to lengthen the muscle, relax the muscle or stretch the connective tissue within the muscle? 2) Is the joint at either end of the muscle properly positioned? These would help you start determining if there is an imbalance of muscle tone &/or strength. 3) Are the nerves to the muscle working properly? 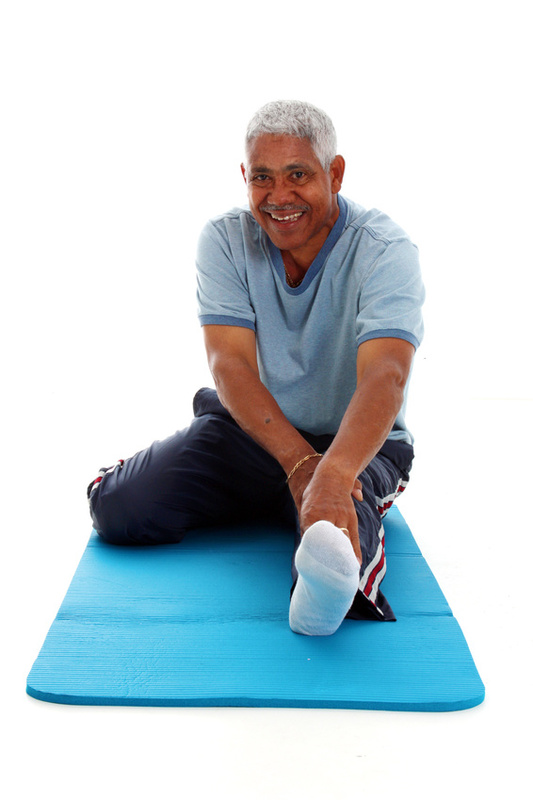 Certain nerve problems will cause muscle tightness. If you stretch the muscle instead of addressing the nerve issue, you might end up with an overlong muscle after the nerve is repaired. You also miss the opportunity to find out what is wrong with the nerve and possibly speed up nerve repair as well as potentially missing a window of opportunity to fix the problem before permanent damage sets in. 4) What is the relative strength of the antagonist (opposite) muscle? i.e. Is a weak quadriceps allowing excessive hamstring contraction or tightness? If you stretch the hamstrings instead of strengthening the quads, you end up with 2 muscles that are excessively weak or long instead of fixing the problem. 5) Are there adhesions in the muscle and if so, are they generalized throughout the muscle or are they focalized to one specific site? Widely dispersed adhesions would need generalized or more broadly applied treatments. Focalized adhesions such as you might get through certain traumatic injuries or muscle strains, would need more pin point therapeutic applications. 6) What are your active and passive ranges of motion for a) your hip joint?, b) your hamstrings?, c) your knee joint? Is the problem really with a tight hamstring, or is it more of an issue with a frozen hip or knee joint? 7) Any vascular abnormalities to your hamstrings? If you circulation is impaired to the hamstrings, this can cause abnormalities in both tightness and length. For example, if you have bulging or varicose veins over your thigh, this could be a sign that a vein is being compromised closer to the heart. If you’re not draining blood properly from the muscle, you can be accumulating lactic acid and other chemicals that can alter your hamstring sensations and function. Alternatively, bulging veins in the thigh could indicate that the deep veins returning blood to the heart that run through the muscle are being compressed by an overly tight hamstring forcing blood to re-route through the veins closer to the surface. 8) Which of the four hamstrings are involved? Whatever causes are involved and whatever treatments are eventually needed will differ depending on which of the hamstrings are involved. For example, if some form of stretching ends up being indicated, each of the four parts of the hamstrings has different points of attachment to the bones. This will result in different vectors of stretch will be needed. Applying a broad based hamstring stretch when only one part is involved, will not only get you slower or no results, it could also cause new problems in the unaffected muscles by making them overly long. 9) Are the any contributing chemistry issues? For example, a common issue causing excessive tightness of muscles is having certain abnormal mineral or electrolyte levels. Abnormal calcium or magnesium levels can cause outright muscle cramps. Smaller chemical abnormalities can just increase muscle tension. Chemistry caused muscle tightness tends to occur across the entire body however, so a second or third issue would also need to be present with the hamstrings to localize the tightness to that muscle specifically. Examining some of these factors to determine if they are involved or not is critical to achieve the results you want. It is time we move beyond the concept that all stretches are good. Hypermobility, joint imbalances, arthritis, disability and decreased performance are likely by doing the incorrect type of stretch or stretching when perhaps an exercise or trigger point work is more appropriate. It is very important to rule in or out as many factors as you can in order to improve results and decrease the chances of making your situation worse. Previous Previous post: Muscle imbalances? Even pros have them!